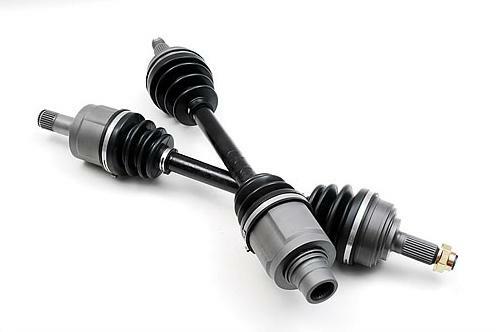 Innovative Hi Performance Axles - Dezod Motorsports Inc - Home of the automotive performance enthusiast since 2002. Innovative Hi Performance Axles are perfect for use in your next swap. Choose from Standard or Race Axles depending on power output.